August 31st in Wordpress Tips by Wordpress Jedi . 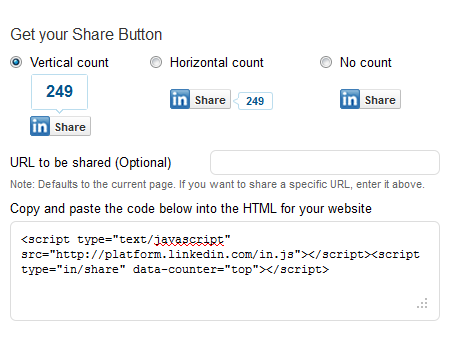 Add LinkedIn share button to your site: this is actually very simple. Just log on to Linkedin and grab the appropriate code to add it to your template. 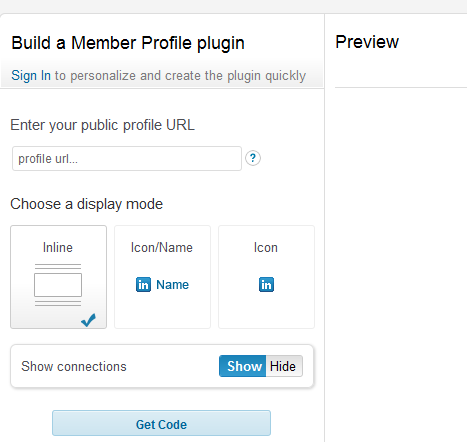 Include your profile widget in your sidebar: want people to know what you do and how they can get in touch with you on LinkedIn? Linkedin.com has a widget for that too. Add a floating LinkedIn share button to your site: Digg Digg and Sharebar are two plugins that you can use to add LinkedIn and other social buttons to your site in a floating box. 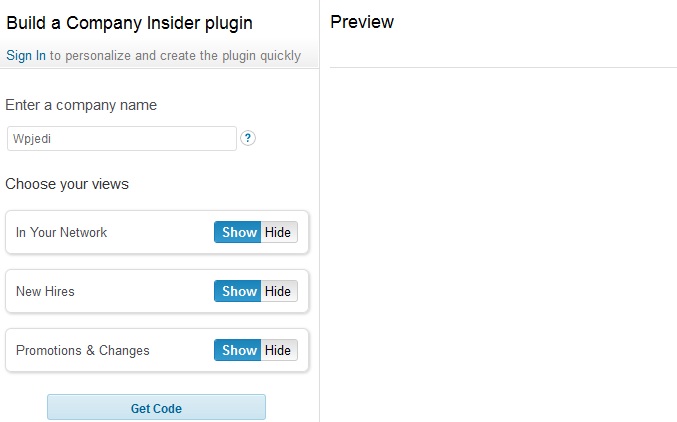 Share your company’s members on your website: Company Insider plugin displays the LinkedIn users that are in your company. Post your stories automatically to LinkedIn: Hootsuite and Wordsocial are two amazing tools that can simplify your life as a publisher. They let you share your stories automatically on top social sites. Give your visitors an easy way to connect with you on LinkedIn: so you want people to join your network on LinkedIn? Providing them with a call to action they won’t miss is a good start. 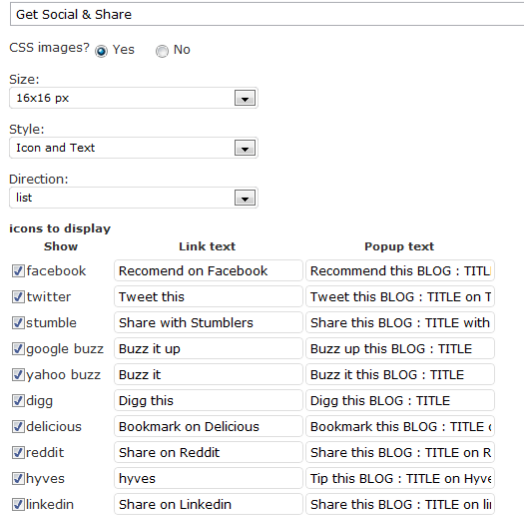 Share & Follow is just the plugin for that. 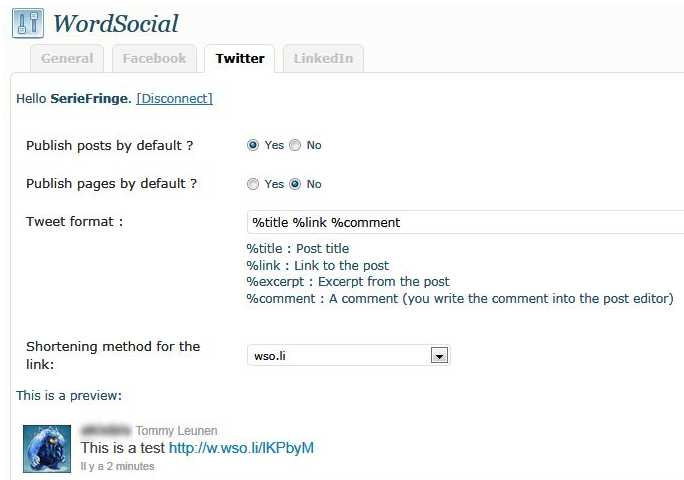 Display LinkedIn in your social footer bar: services such as Wibiya add sophisticated social toolbars to your footers to make content sharing more convenient for your visitors. 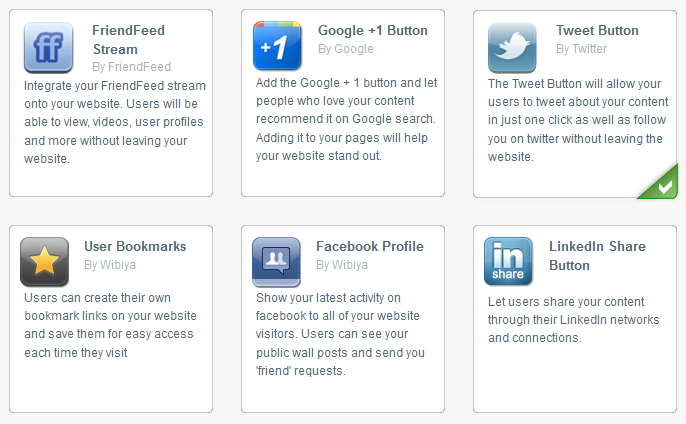 Wibiya supports LinkedIn and all other major social networks. Keep track of your social statistics: If you are not tracking your social media stats, you will have a difficult time figuring out what things you could be doing wrong. Social Metrics shows you how your website is performing on Facebook, Twitter, LinkedIn, and Google+. LinkedIn is one of the most underrated social networks around. It is growing fast and can bring you a ton of targeted traffic. By using these tools and plugins, you can integrate LinkedIn into your site in a painless fashion.